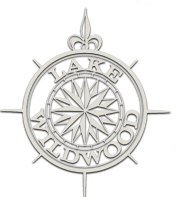 The Lake Wildwood Association is like a small city within its gates. Lots of questions come up on a daily basis. The categories below host some of the more frequently asked questions, and respective answers. The perspective is as a Member of the Community.